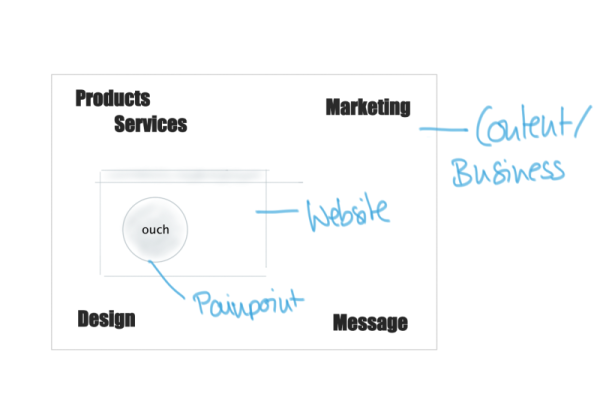 …or: understand not only the user needs but also the business goal before making up your interaction designer mind. Working as an interaction designer means being a translator and understanding as well as combining different motivations from people with a different point of view. We know that by heart: you have to understand the problem, seek for different ways to tackle the issue – and make a decision in the end, which is: the solution. But how to you make your decision? What is a “good interaction”? Usability is one part, for sure. And by now we have some well established guidelines and heuristics that help us to ensure the usability of our ideas. The solution also has to match the user needs. Understanding the user, their problems and their motivation is the basis for coming up with a user-friendly solution. And by now we are more educated about user behaviour patterns and the equivalent design patterns. So let’s say you are working at a project to redesign a traveler website. The client tells you to make the booking process more userfriendly. “It needs to be simpler and allows a great user experience.” And off you go. But at that point you are really just looking at a very small part of a bigger picture. In order to come up with a decision for an interaction that is really helpful you need to understand the bigger picture. And the big picture involves the business view as well. 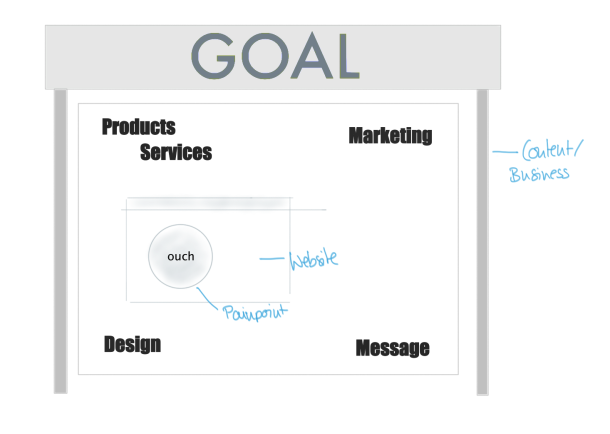 So you need to understand the business goals, the vision, the language that is used by the marketing. And that is not new to us either. 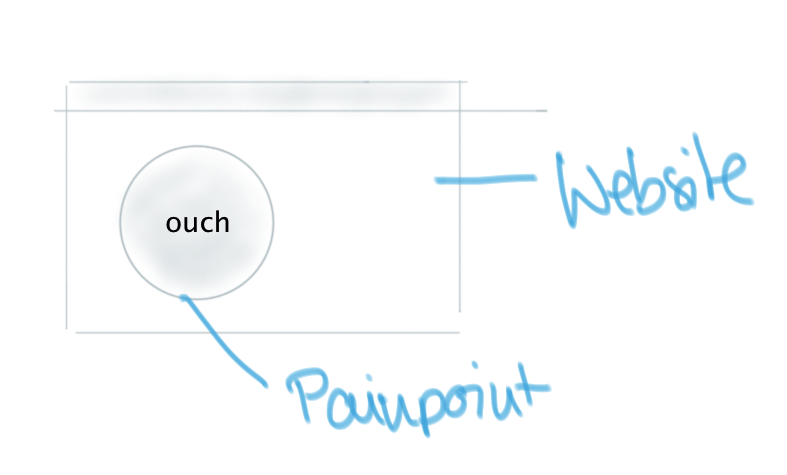 The problem is: as an interaction designer you won’t always get these information in the beginning. But it is your responsibility to make sure, that you get all the information you need. Which sometimes lead to another problem: the overall business goal is not always that clear or well-defined. Being a translator as an interaction designer I think we need to understand the business language as well. If we are able to speak this language we can even help to shape business goals and make them measurable. 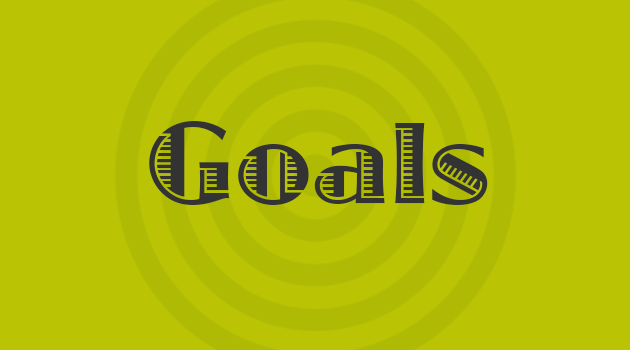 Because this is what we need in the end to justify our decisions: measurable goals. Argumentation and decision making will be much easier, discussions will get more objective. I very much like the approach of Dickson Fong, who even adds business goals in his wireframes to justify the decision for interactive elements. And it is not only about justification – it is about collaboration and making sure, that the overall goals (business goals as well as user goals) are understood.